Ferrari 250 GT series: Beautiful, cool, iconic and desirable. 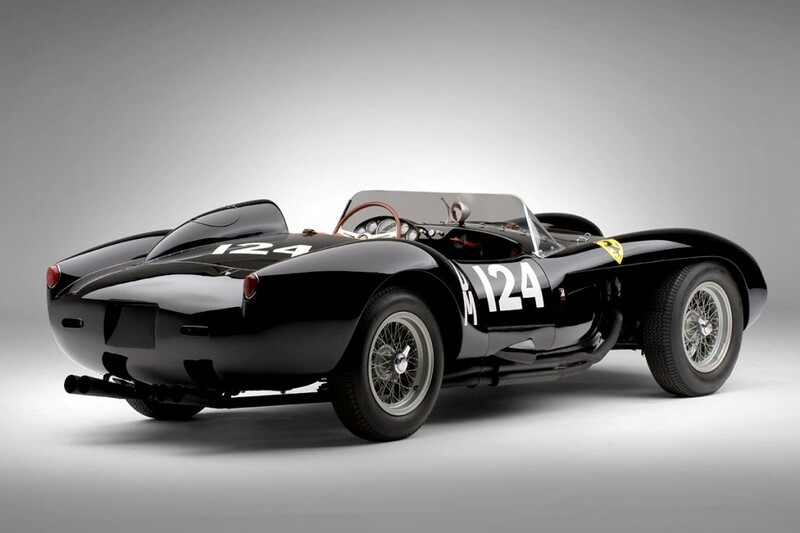 Over the years, Ferrari produced countless of memorable sports cars and race cars. To name the greatest among them is not easy. 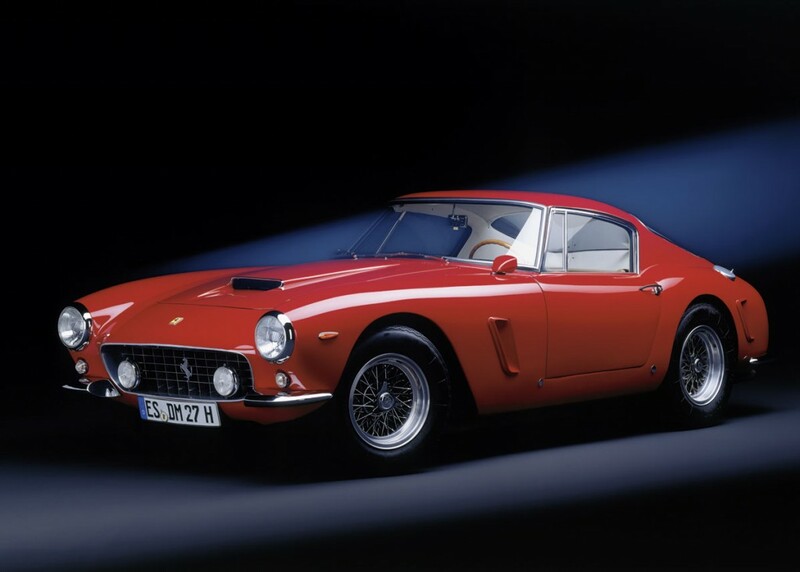 However, it could be argued that the most versatile among them is definitely the 250 GT series.  250 is a big family consisting of many derivatives, for example, the life-style 250 GT California Spyder, the elegant grand tourer 250 GT Lusso, the road/ race dual-purpose 250 GT LWB (Long Wheelbase) Tour de France and 250 GT SWB (Short Wheelbase) Berlinetta (picture below), the fearsome GT racing ace 250 GTO and 250 TR (Testa Rossa). Not before or since a car could be so versatile! In total, Ferrari produced 1317 units of the 250 GT series road cars and 231 units of competition cars. They won countless of races: 9 Tour de France, 4 Le Mans 24 Hours, and 4 Mille Miglia’s, 6 Monza, 5 Sebring 12H, 3 Paris 1000km, 2 Kyalami 9 Hour, 4 Spa 500km and 4 World GT Championships. Not bad hey! Except the earliest ones, all 250 series cars were powered by a 2953cc V12 designed by Gioacchino Colombo (it is therefore commonly called “Colombo V12”). Its V12 configuration and over square combustion chambers ensured remarkable smoothness, revability and power. Following the traditional nomenclature of Ferrari, these cars were called “250 GT” because each cylinder displaced 250cc. These are now some of the most expensive and rarest Ferrari’s money can buy, if you can even find one for sale!